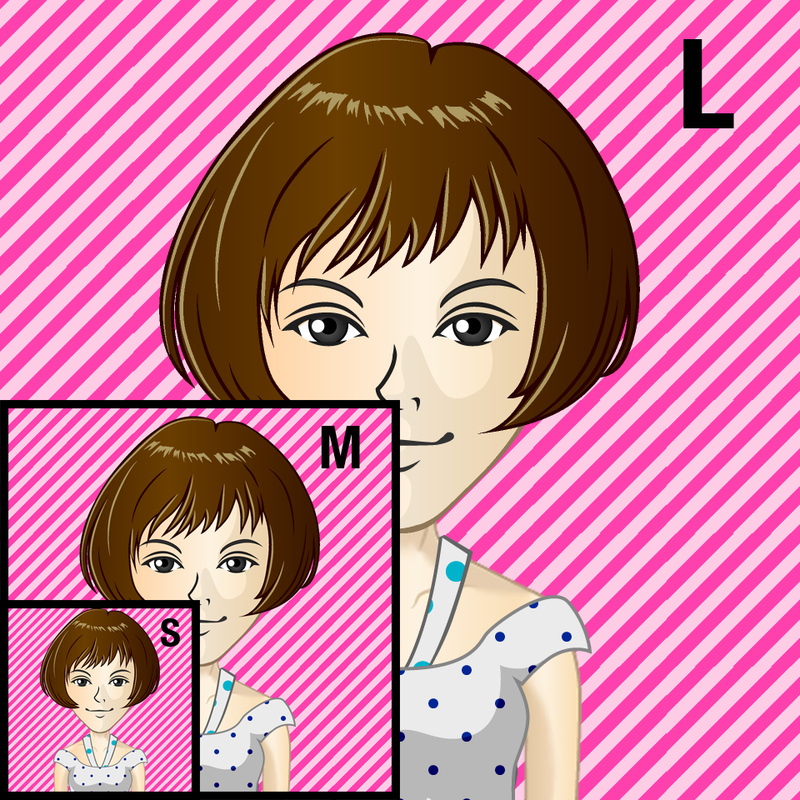 It is available free of charge in the case of personal use of the avatar image and character portrait. License will be charged in the case of commercial use and corporation. If you would like, please contact us. (※)If the copyright notation "© dak" is in the image. There is a discount if you'll buy multiple images together at one time.